Adam Baron is the author of five novels, which have been widely translated and dramatised on BBC Radio 4. He has worked as an actor, journalist, comedy writer/performer and in-house writer for Channel 4 Television. 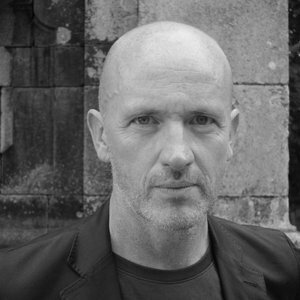 He is currently MA Course Director in Creative Writing at Kingston University, London. He lives in Greenwich, London, with his wife and three young children.